As Second Life continues to grow, it is our mission to provide assistance to even more animal rescue organization and programs dedicated to reducing pet overpopulation –through adoption, spay/neuter programs, education and more. 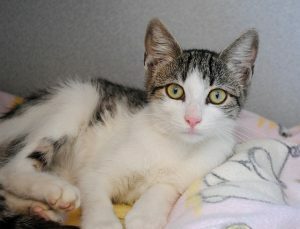 We are currently accepting grant applications for rescue groups of companion animals (dogs, cats, rabbits, birds, etc.) and low cost spay/neuter programs, that help with TNR and family-owned pets. Your organization must benefit animals in the Metro Atlanta area or Georgia. If you are on a state line, or out of state, you are eligible, as long as the grant funds can be directed solely to Georgia animals. We hope to expand our reach as we grow…but for now, our primary focus is animals in our own backyard. If you are a rescue organization or low-cost spay/neuter program and are interested in receiving grants, please complete the Grant Application Form and email it per the instructions on the form. To read more about the dogs and cats you’ve helped with your support, visit our Happy Tails page! 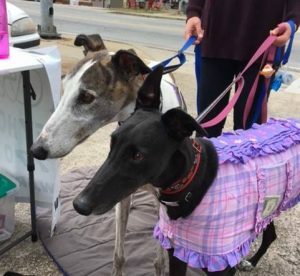 Rescue groups are welcome to hold adoption events at out stores. Saturday afternoon is the recommended time. Adoptions are held outside in front of our Furniture, Decor & More store. We usually require at least a 4-6 week lead time so we can promote the event. If you are interested, send an email to contactus@secondlifeatlanta.org and let us know.